Type with Pride is a typeface created by Ogilvy New York, for NewFest. It won a D&AD Yellow Pencil in Branding at D&AD Awards 2018. When Gilbert Baker created the iconic Rainbow Flag in 1978 it became an instantly recognisable symbol for the LGBT movement. 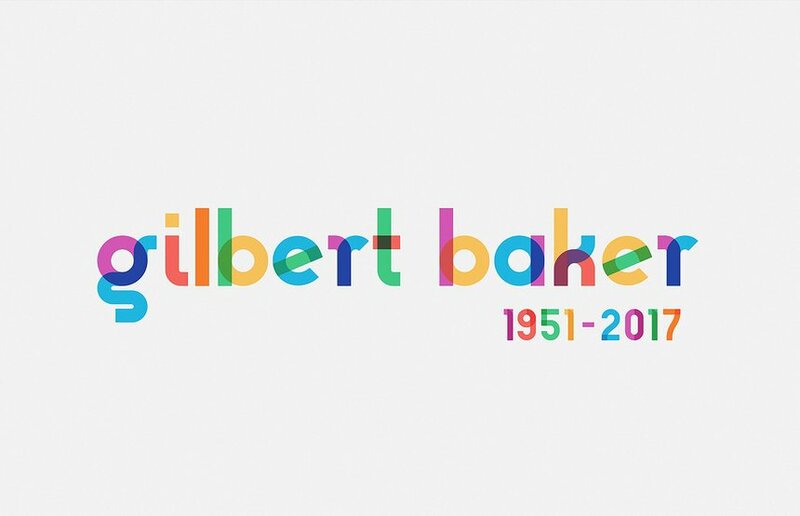 After the death of Baker in 2017, NewFest, New York’s LGBT Film Festival and NYC Pride, organizers of New York City's LGBT Pride March, asked Ogilvy New York to create a tribute.